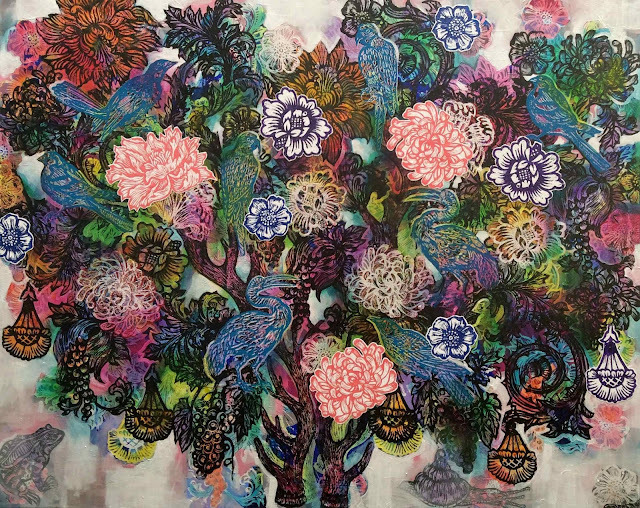 New Works from Gavin Brown. 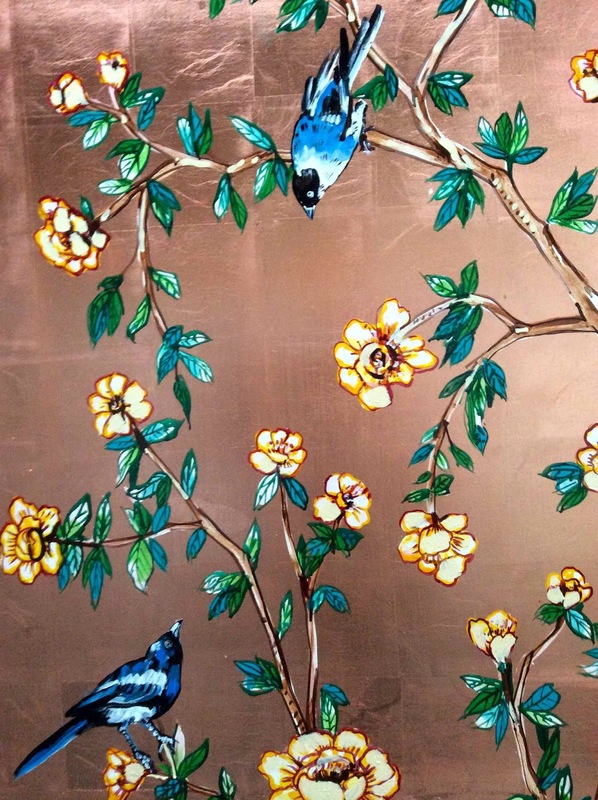 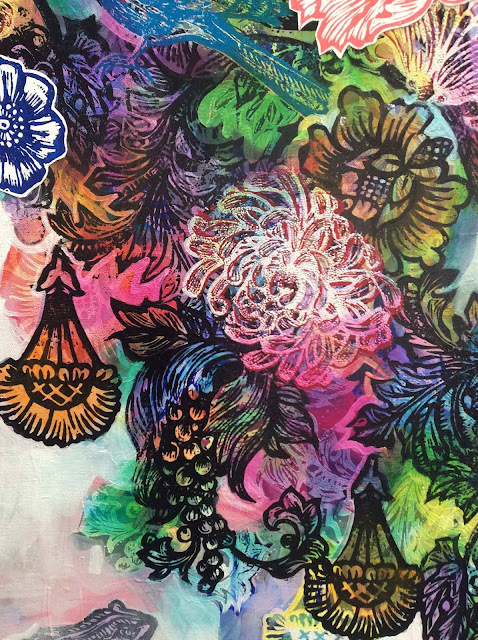 Gavin continues his exploration of Lino Cut printing onto canvas while incorporating paint and glaze techniques to create depth and dimension to great effect. 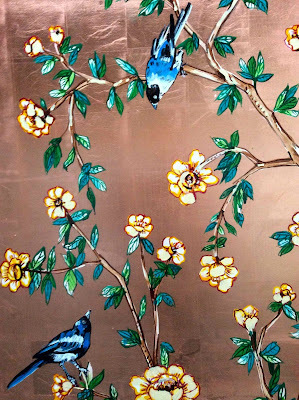 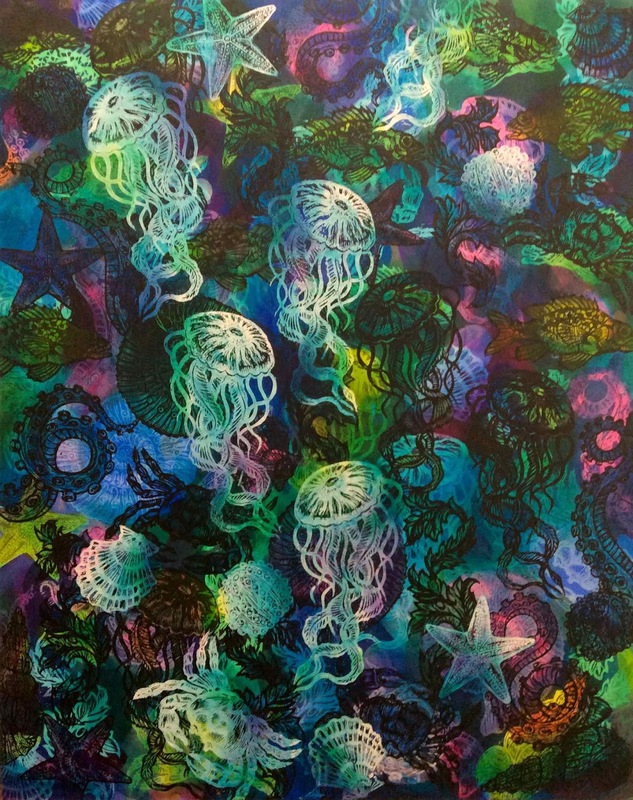 Detail from the Tree of Life work. Mr Brown goes back to school. 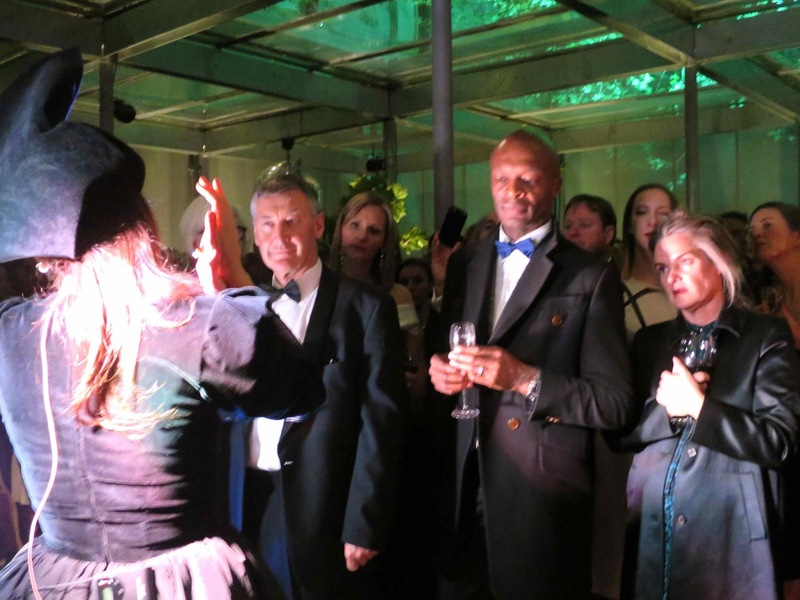 Mr Brown goes back to school. 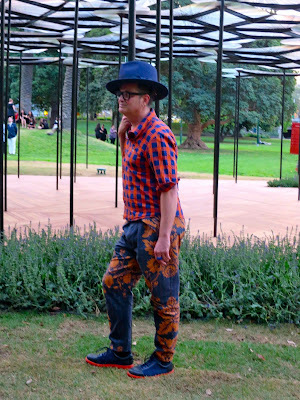 Here he is taking a class at Woodleigh High School in Baxter, his former high school. 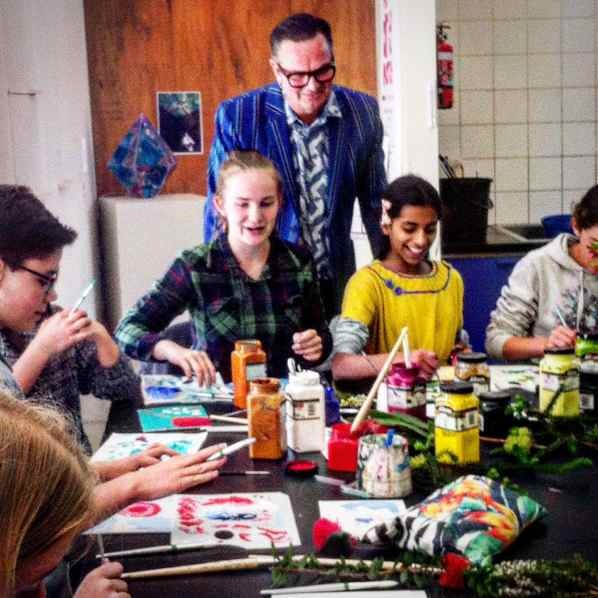 A special guest appearance to a class full of budding artists. Dainty Sichuan-Lonsdale Street. 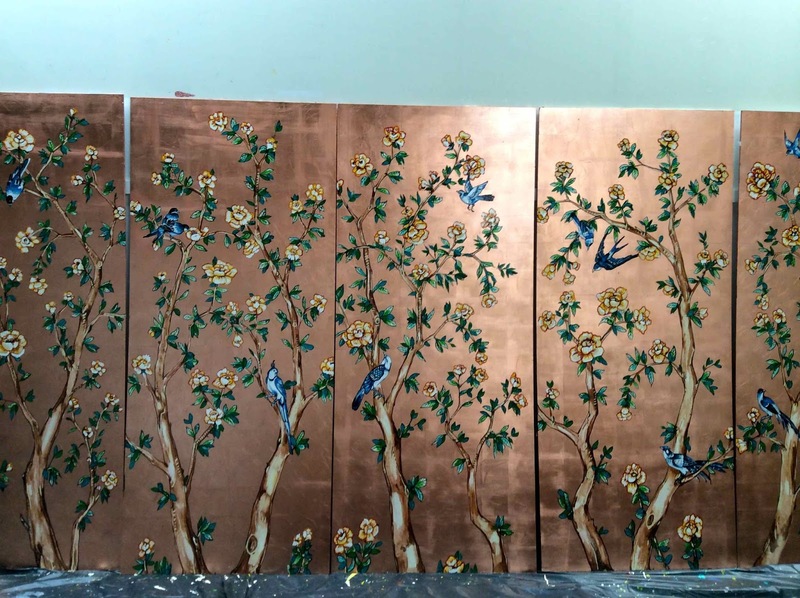 New work. 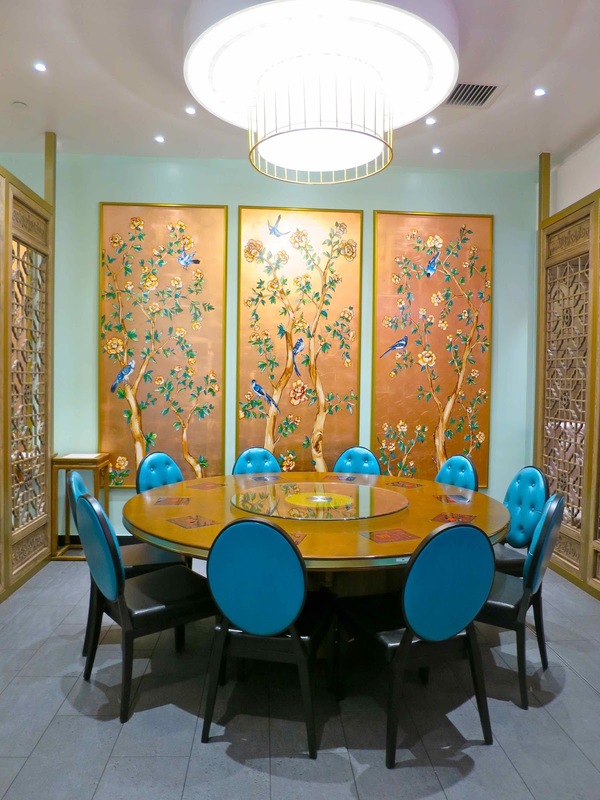 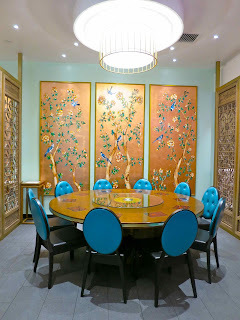 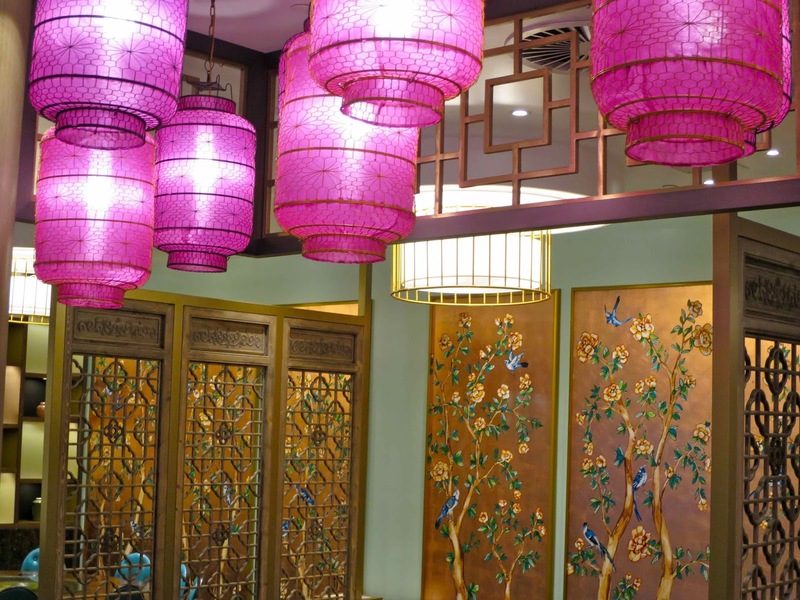 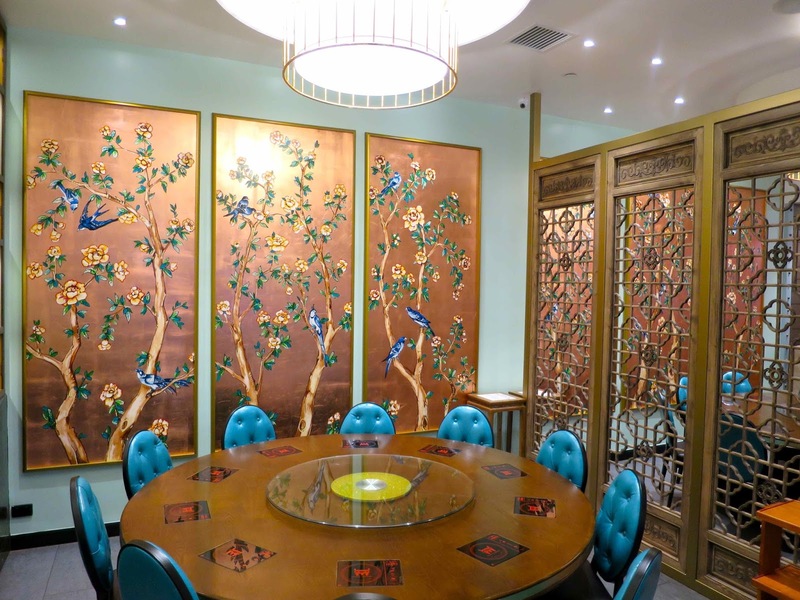 The Dainty Sichuan restaurant group has called again with another restaurant opened in Melbourne CBD. 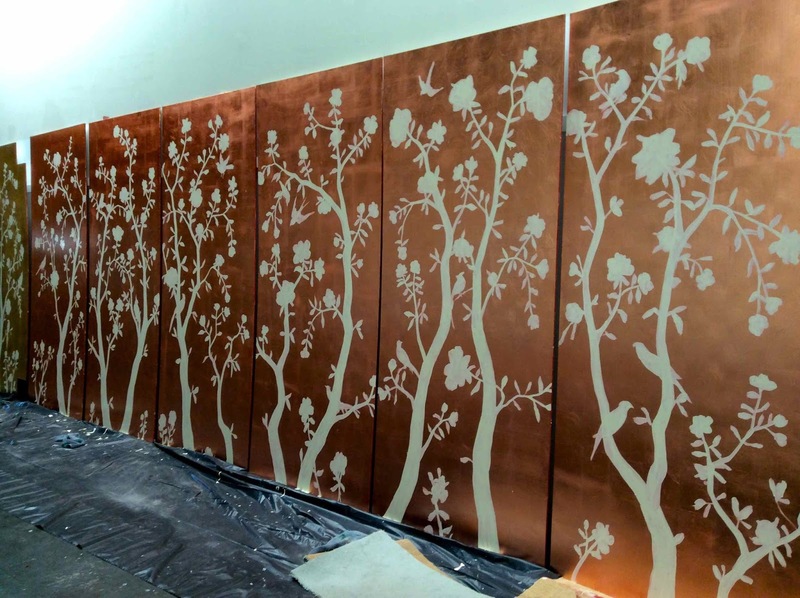 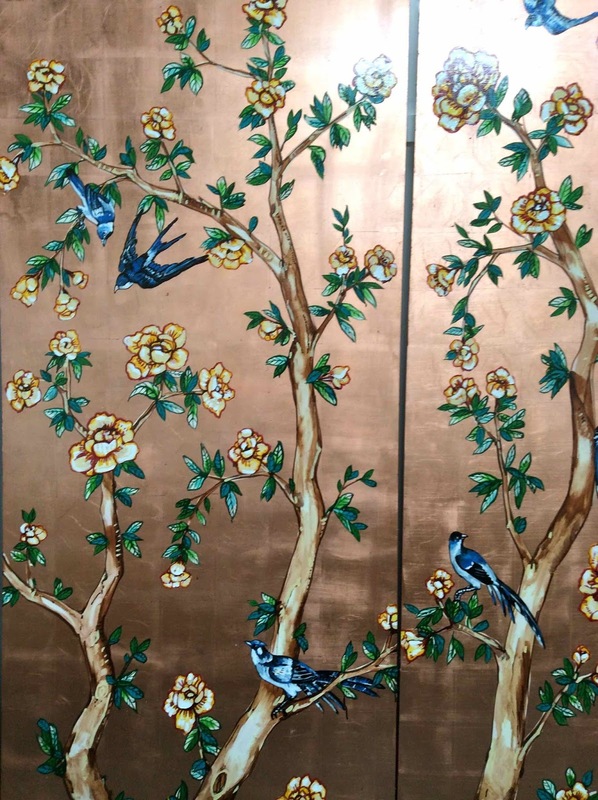 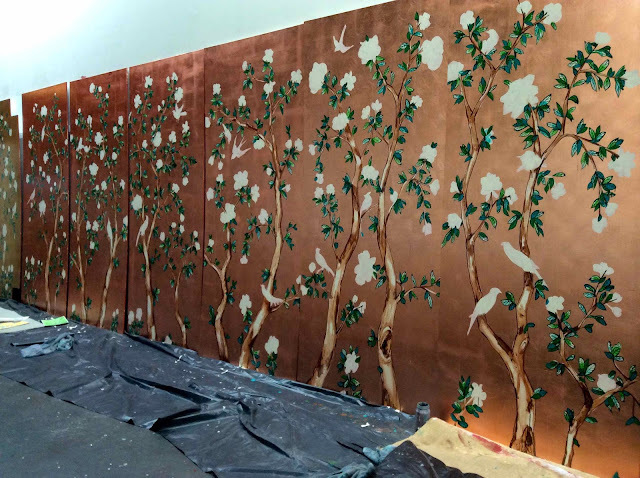 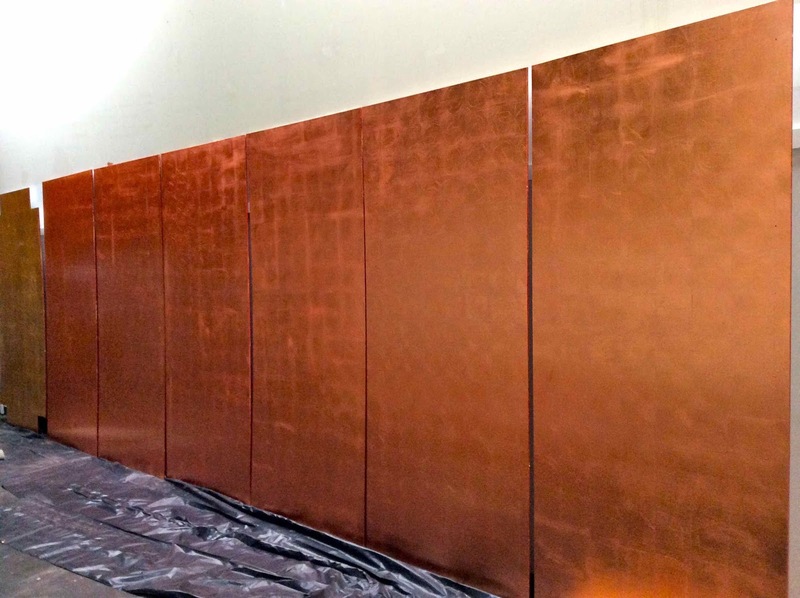 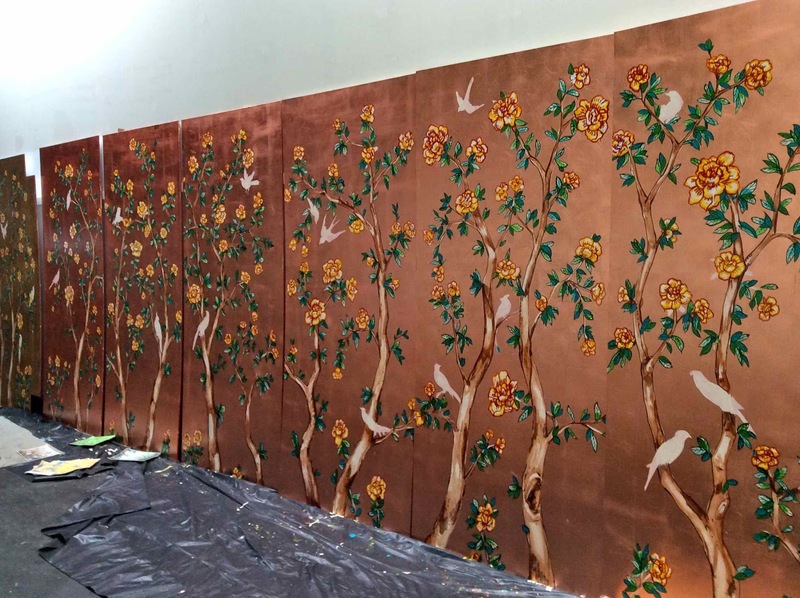 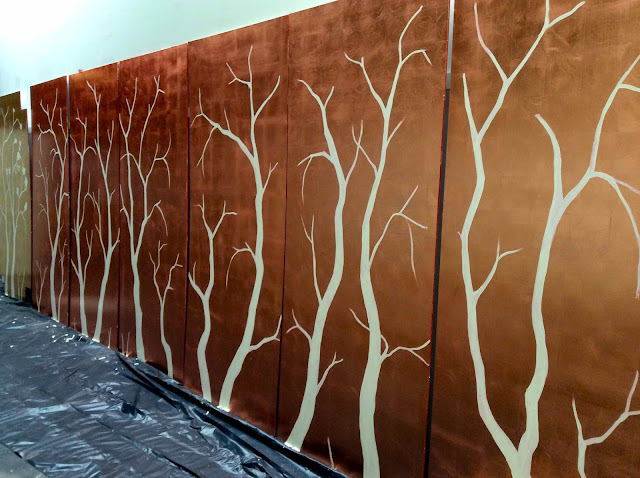 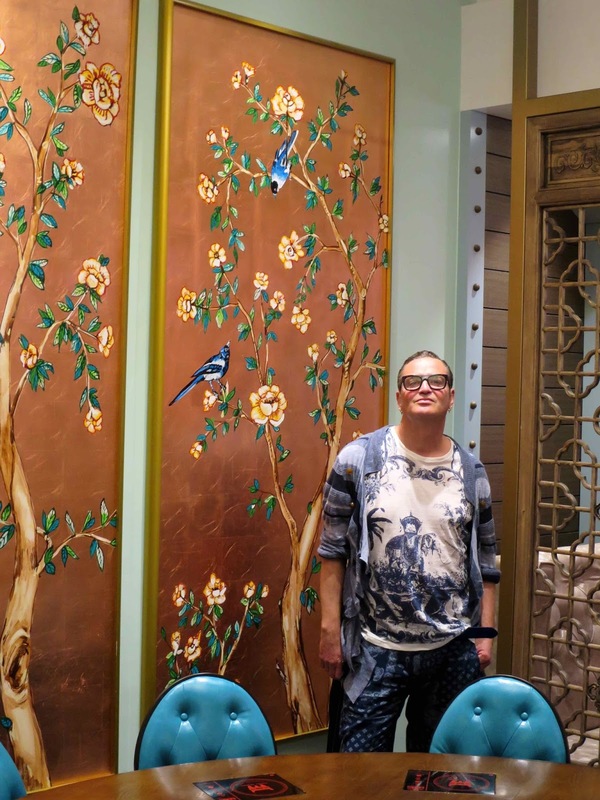 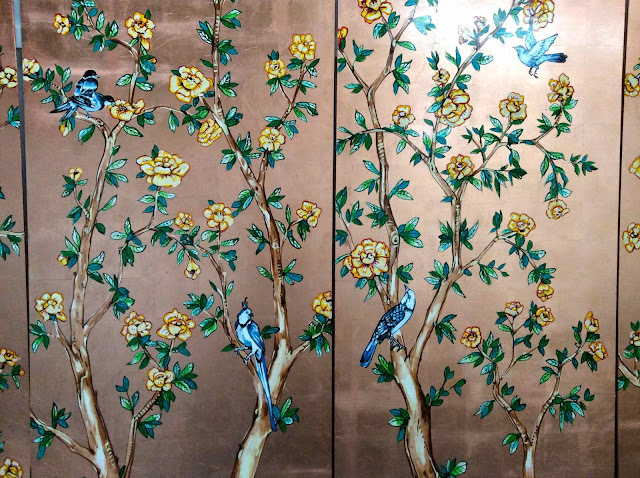 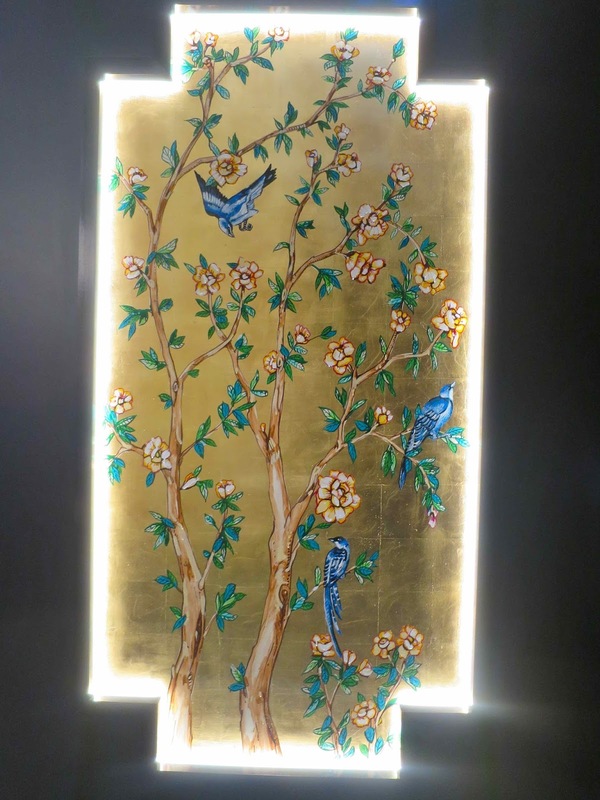 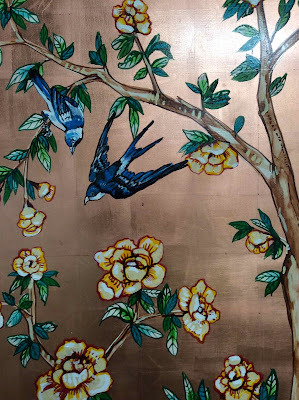 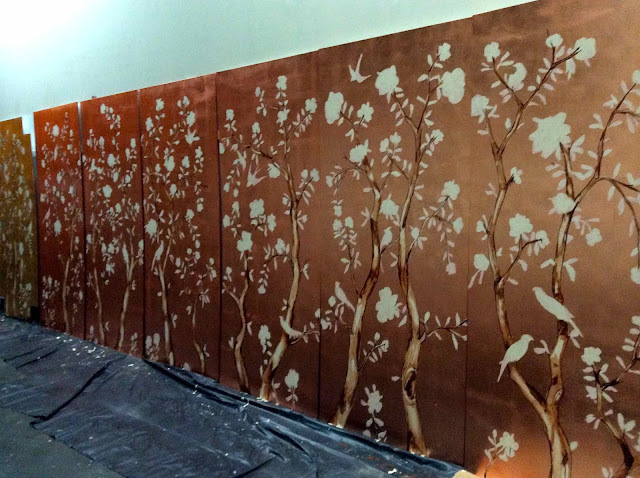 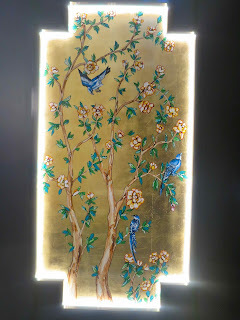 This time it is on Lonsdale Street and they have chosen to work on a set of copper hued panels. 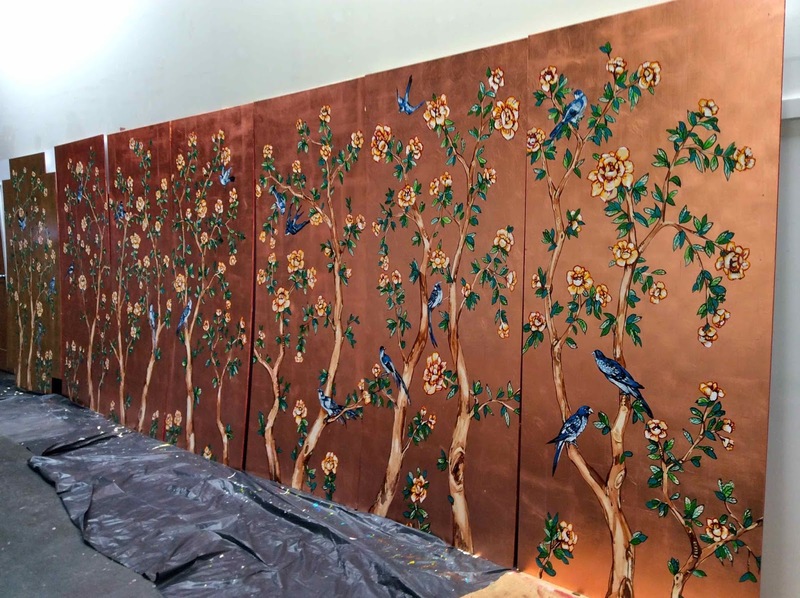 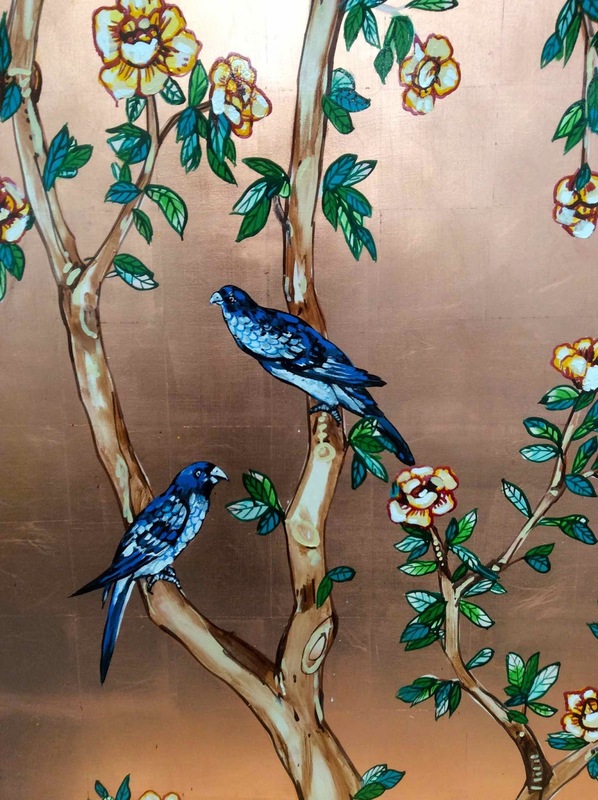 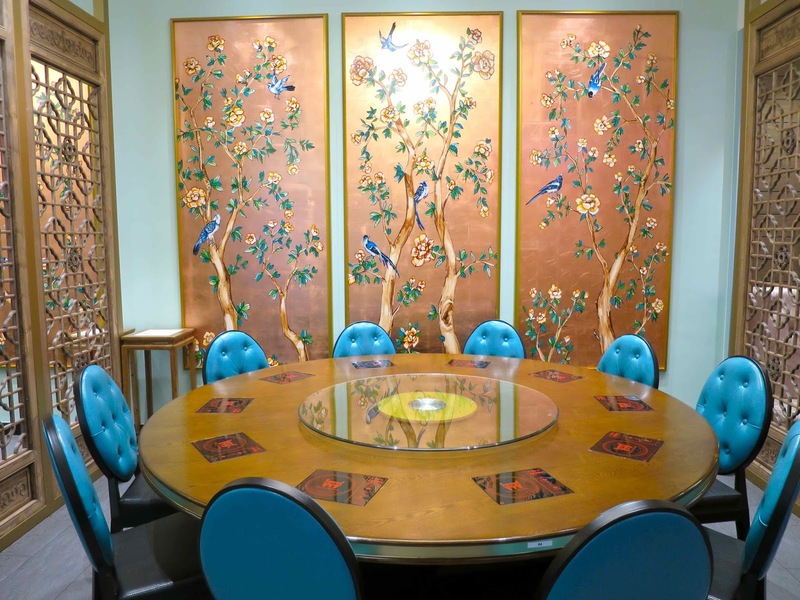 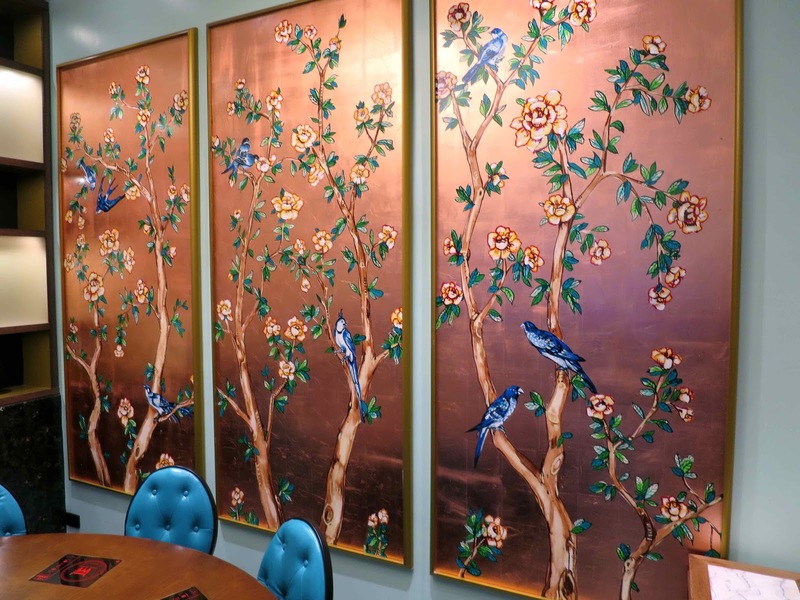 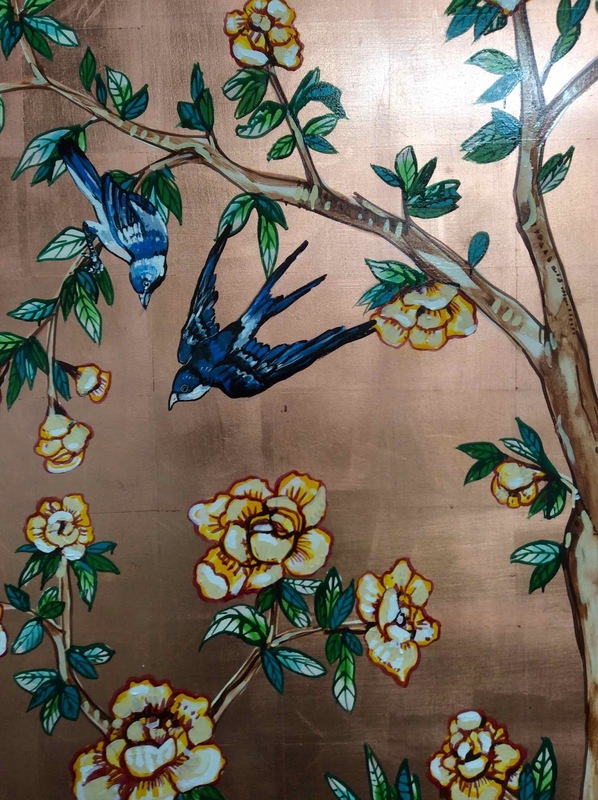 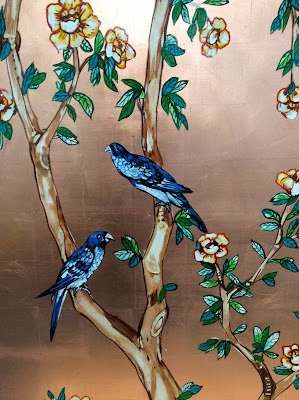 The warm rich glow of the Copper Dutch leaf is a pleasure to work with. 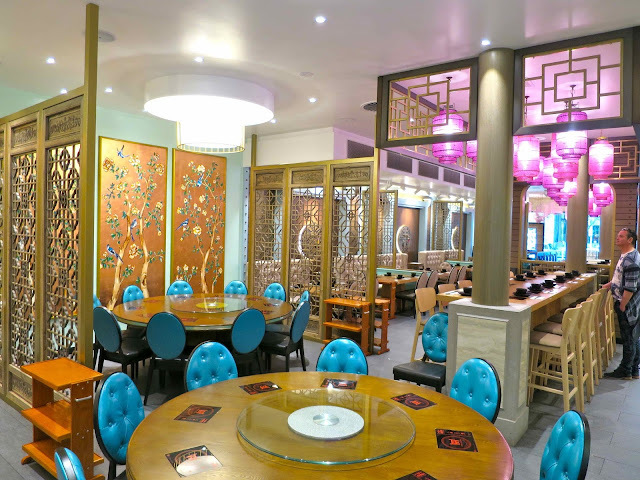 Previous works for Dainty Sichuan. 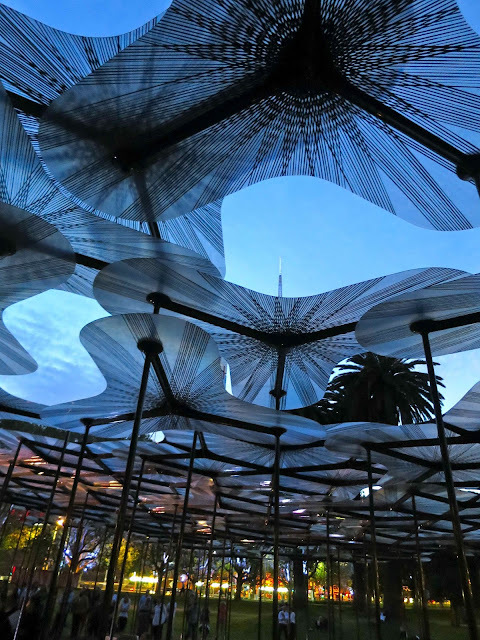 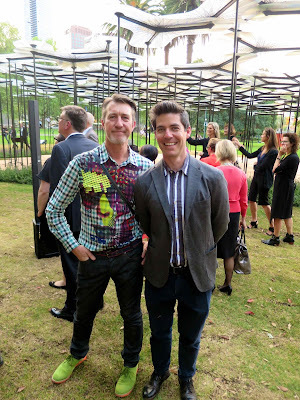 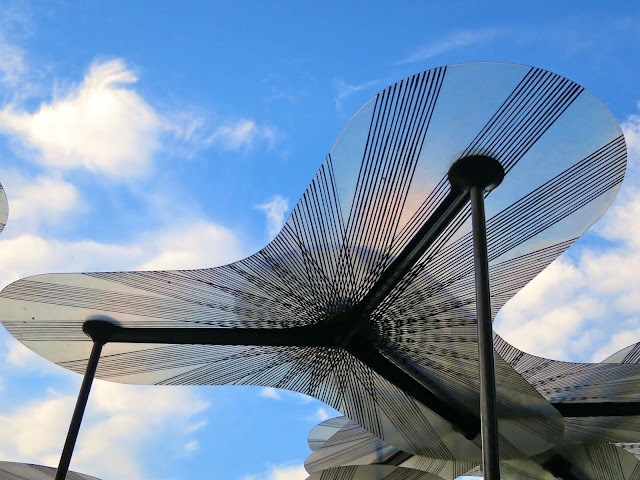 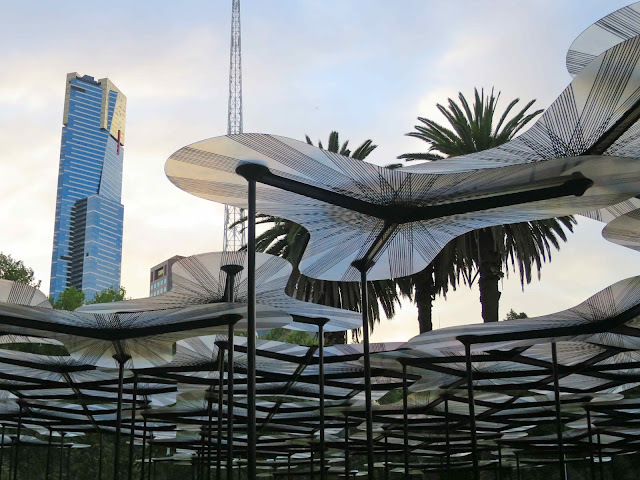 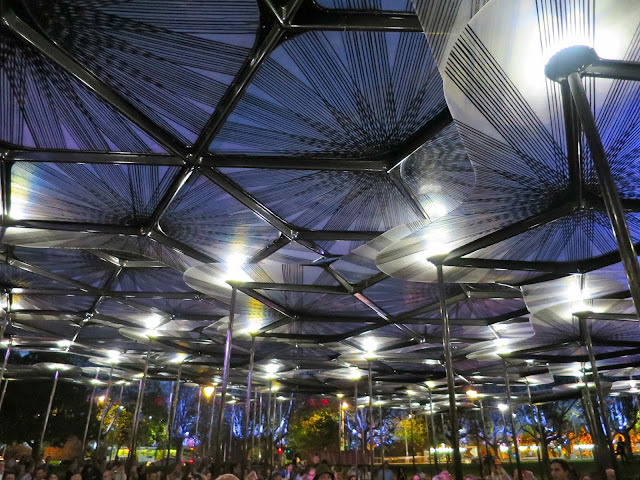 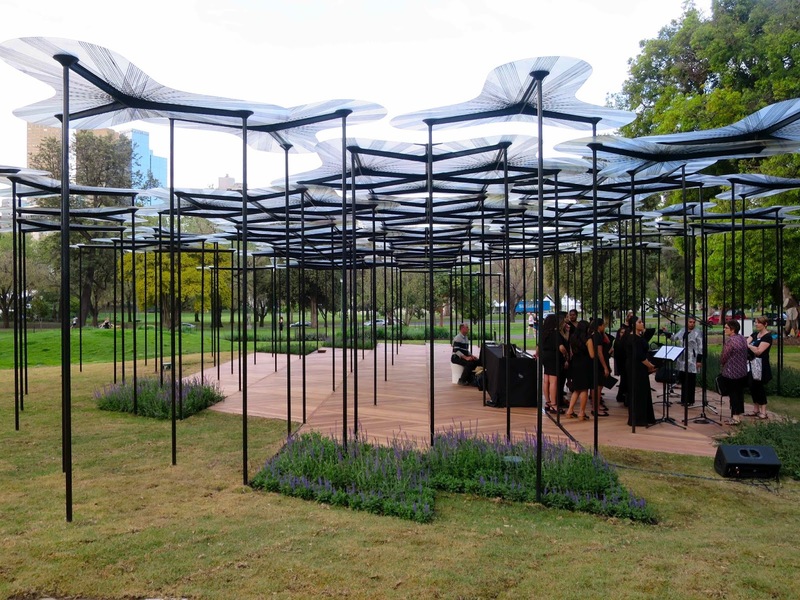 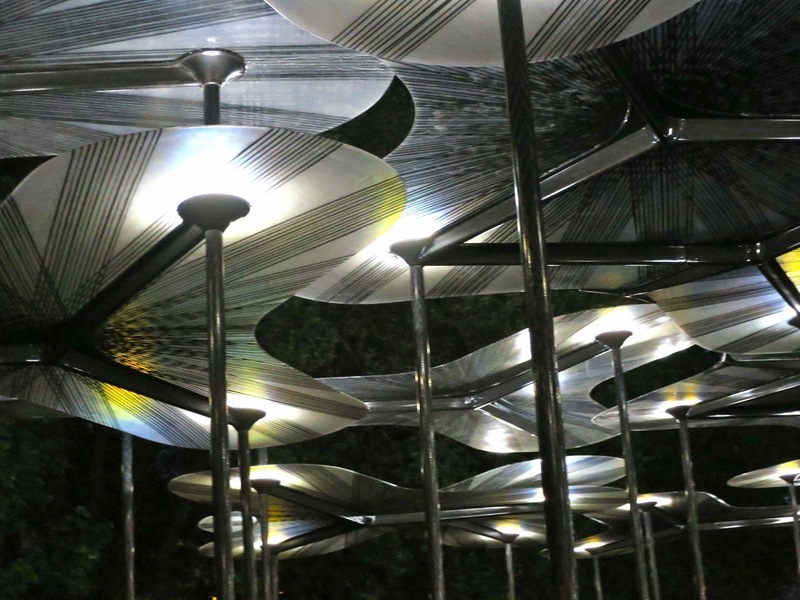 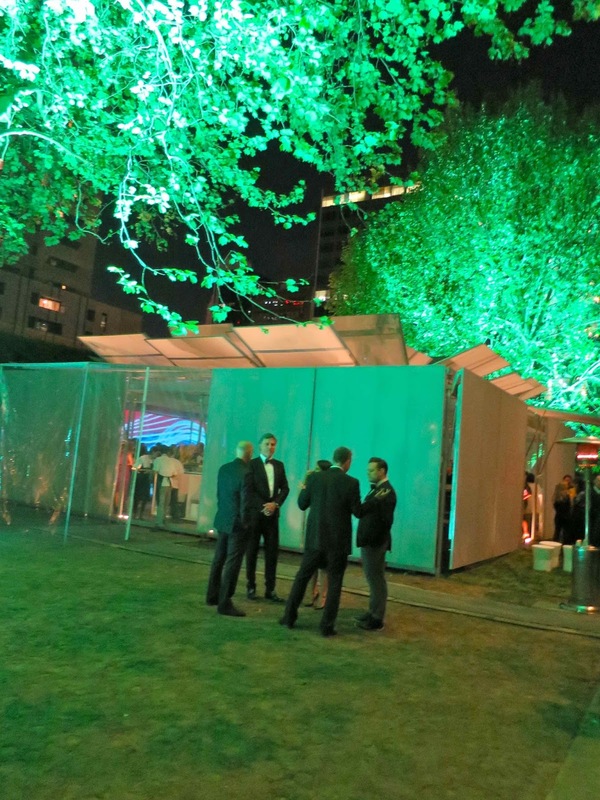 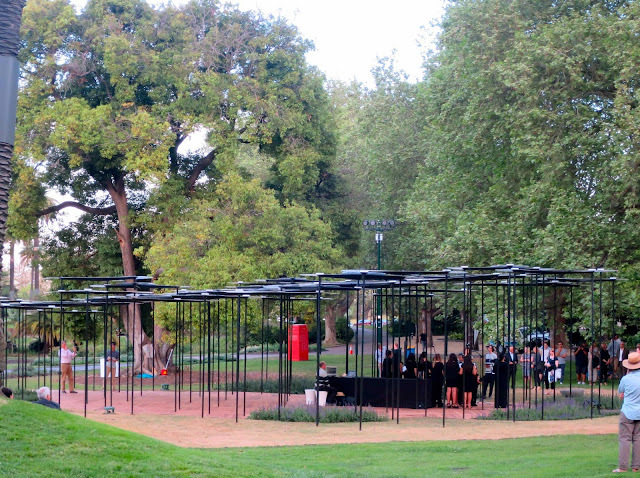 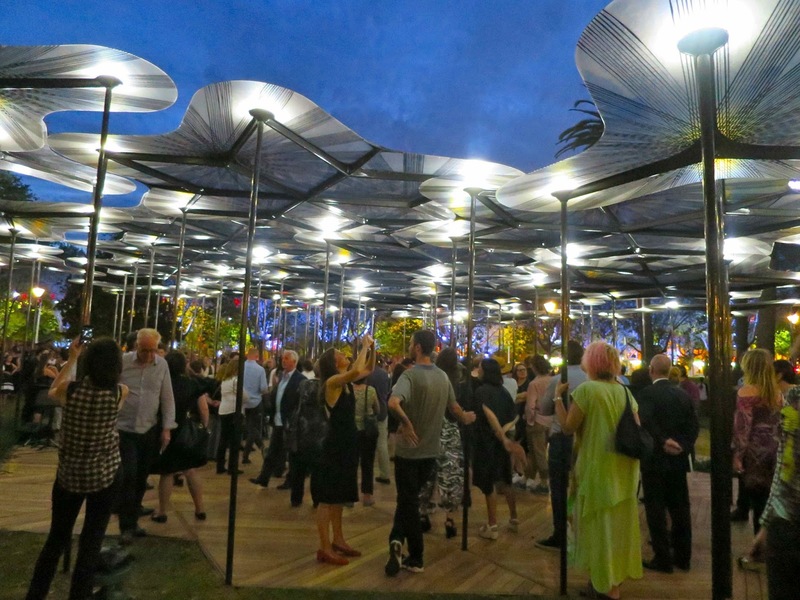 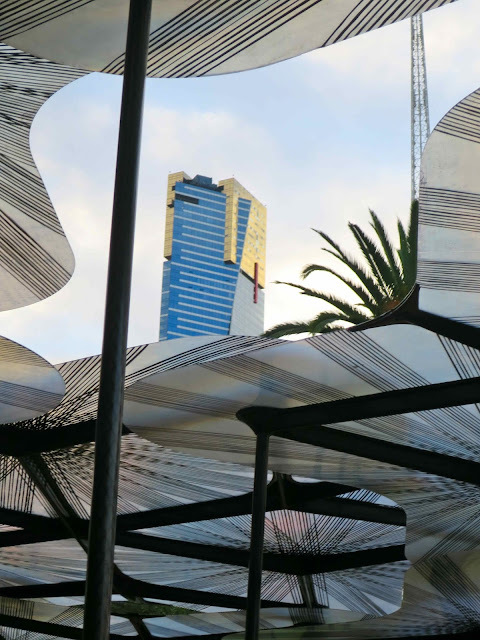 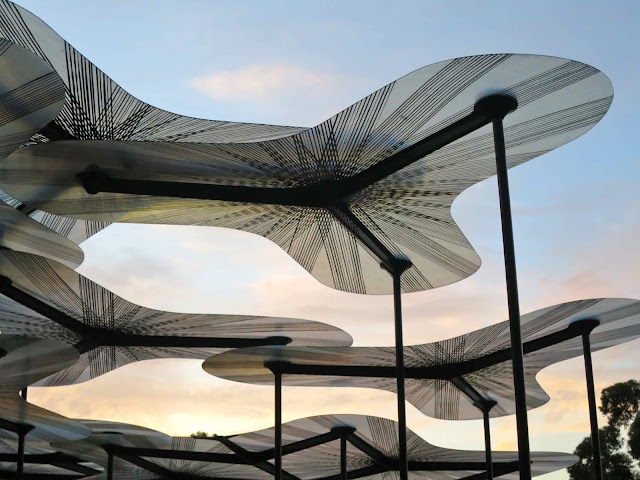 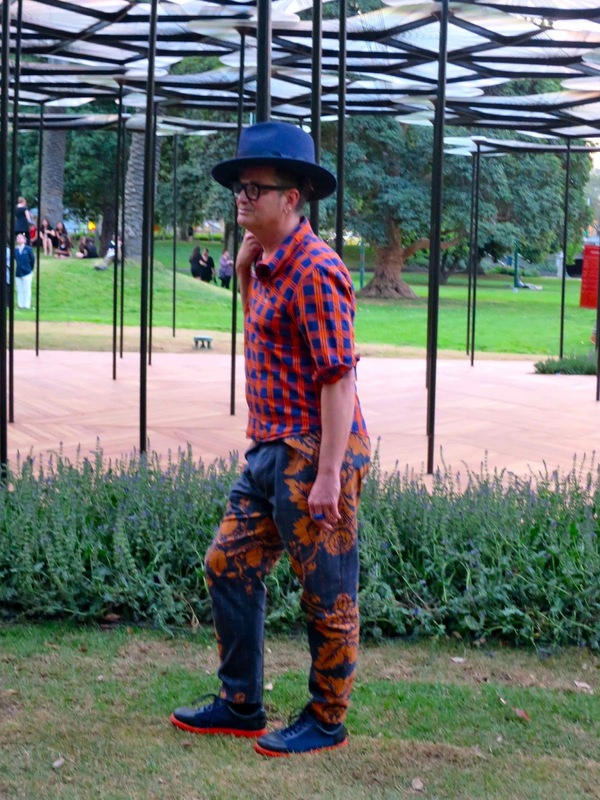 Last Monday evening saw a gathering of eager deign enthusiasts on the Queen Victoria Gardens on St Kilda Road, to witness the official launch of the 2015 edition of the MPavilion designed by British architect, Amanda Levete from AL_A.UK. 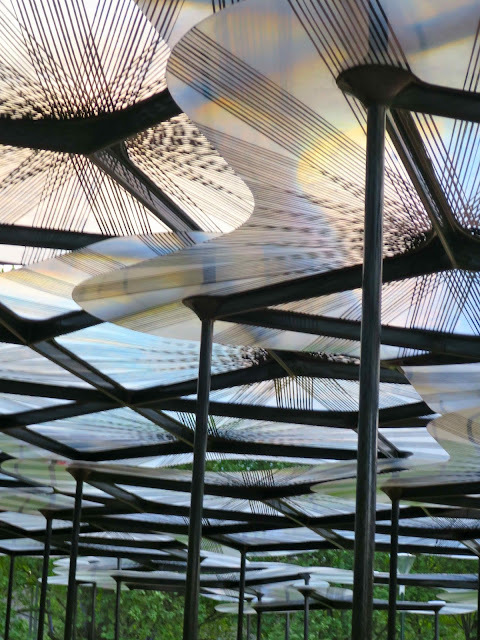 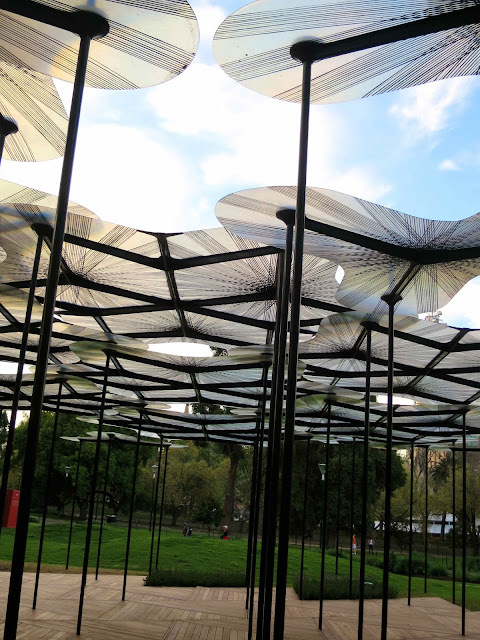 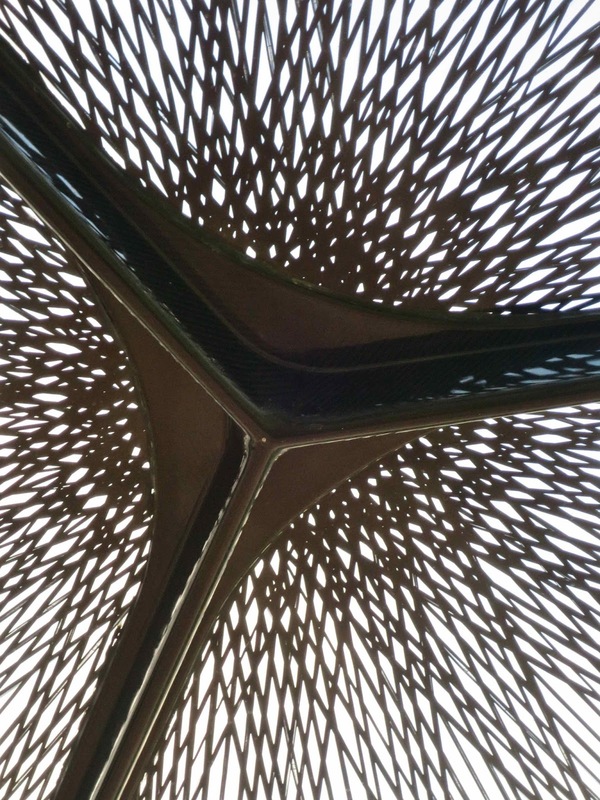 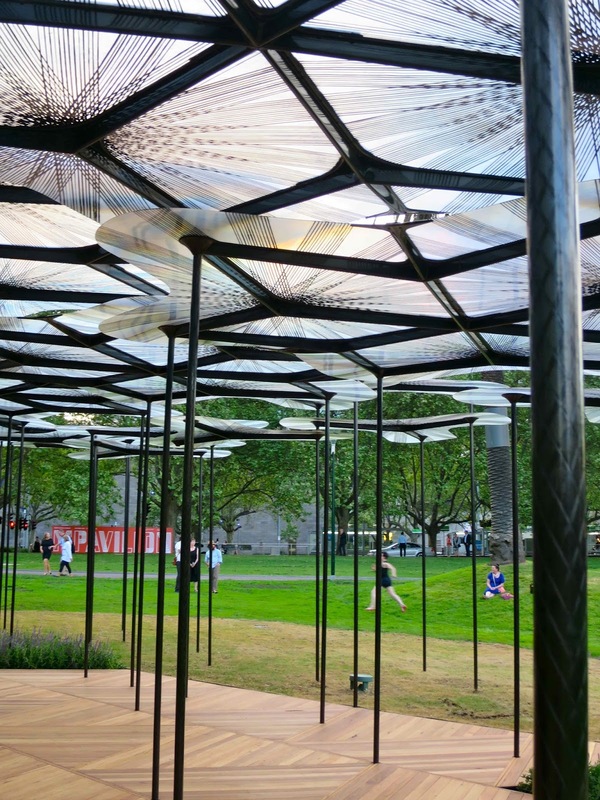 This seasons pavilion sees an elegant forest of slender carbon fibre supports holding a myriad of trilobal petals to the sky, with a beautifully designed wooden floor underfoot. 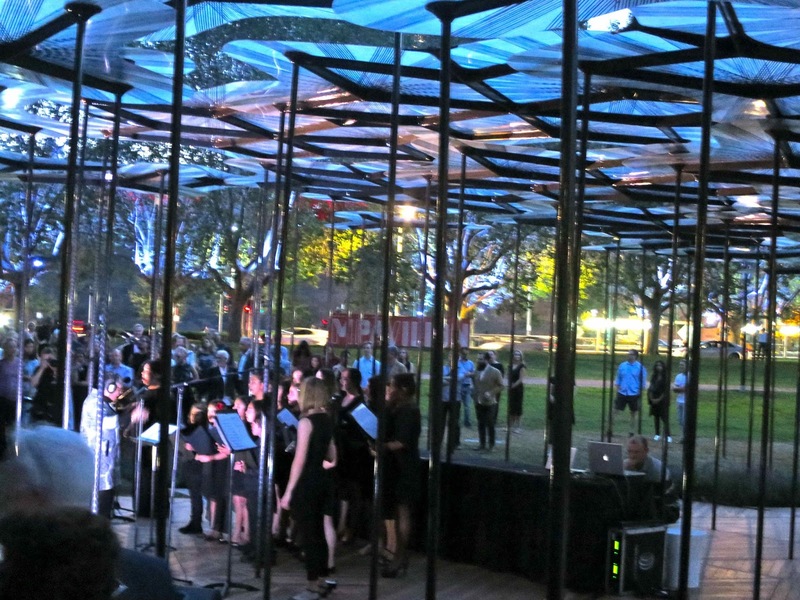 With a wonderful welcome to country address along with a specially commissioned song by Aboriginal chanteuse, Deborah Cheetham it was a delightful event on a warm Melbourne Spring evening. The MPavilion, bought to the City of Melbourne through the wonderful generosity of the Naomi Milgrom Foundation, will delight many a Melburnian or Victorian visitor until Feburary 7th, 2016, with a series of exciting events planned for its four month season. 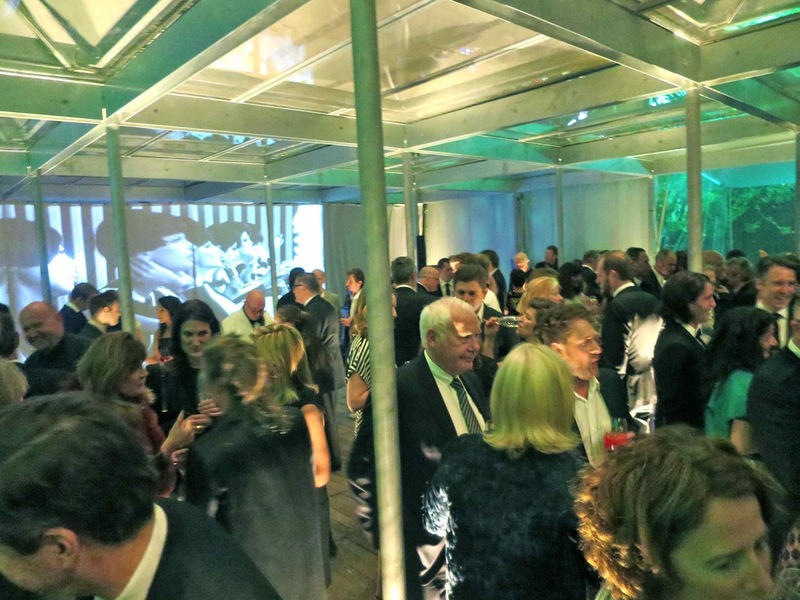 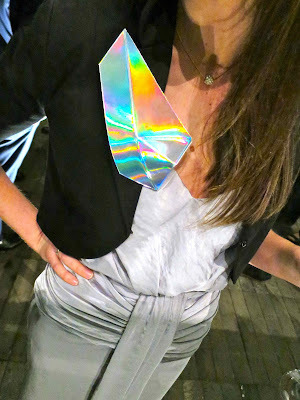 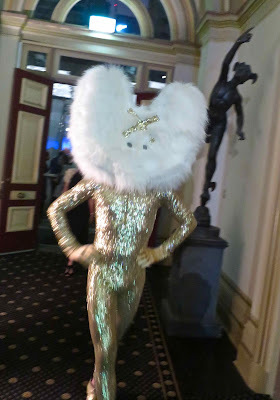 A Design Gala event was thrown the other evening at the Hellenic Museum in Melbourne in aid of the Robin Boyd Foundation. 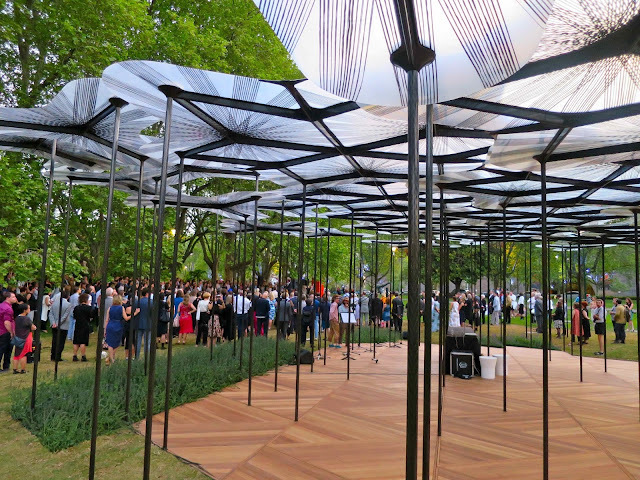 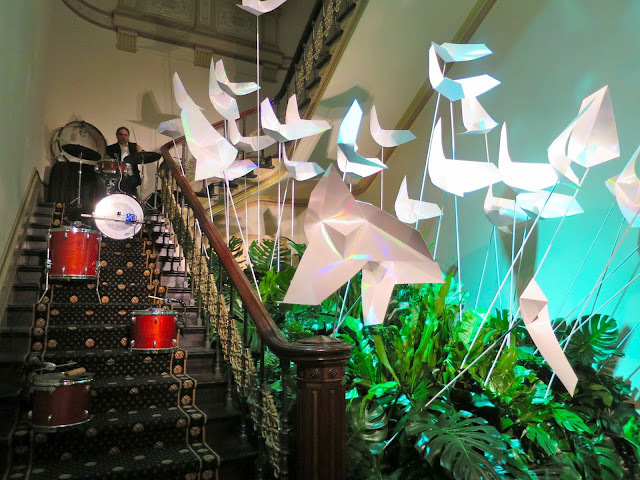 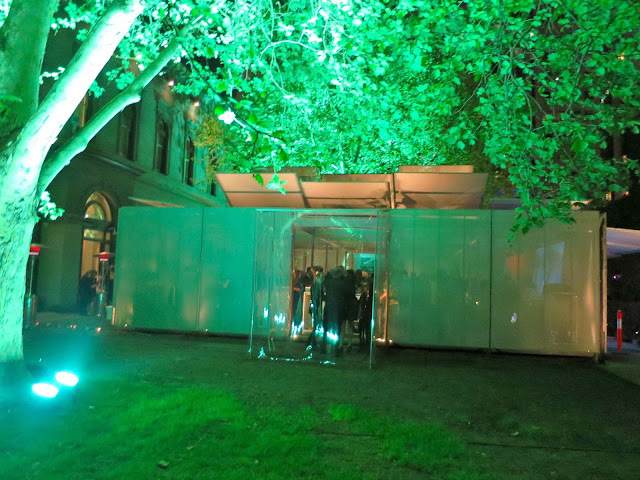 The fabulous museum, which was formerly the Royal Mint, was the venue for this event as it is also the home of last years 2014 MPavilion designed by Sean Godsell Architects. 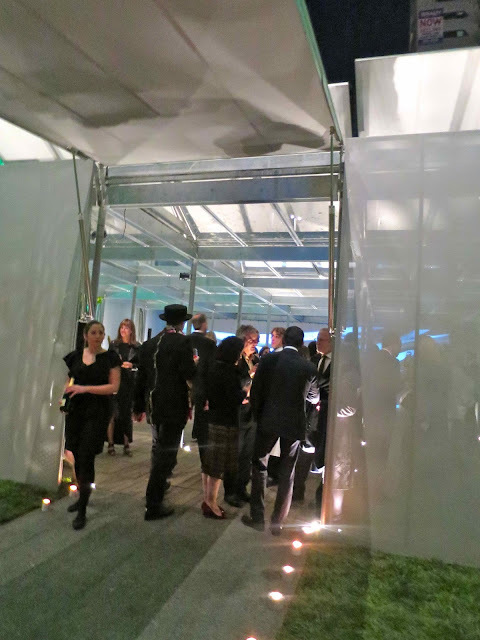 Its guest of honour, for the evening was Amanda Levete of AL_A (UK), the designer for this coming 2015 season in the MPavilion series. 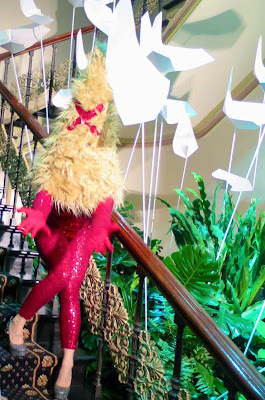 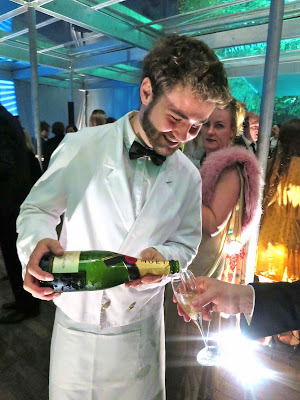 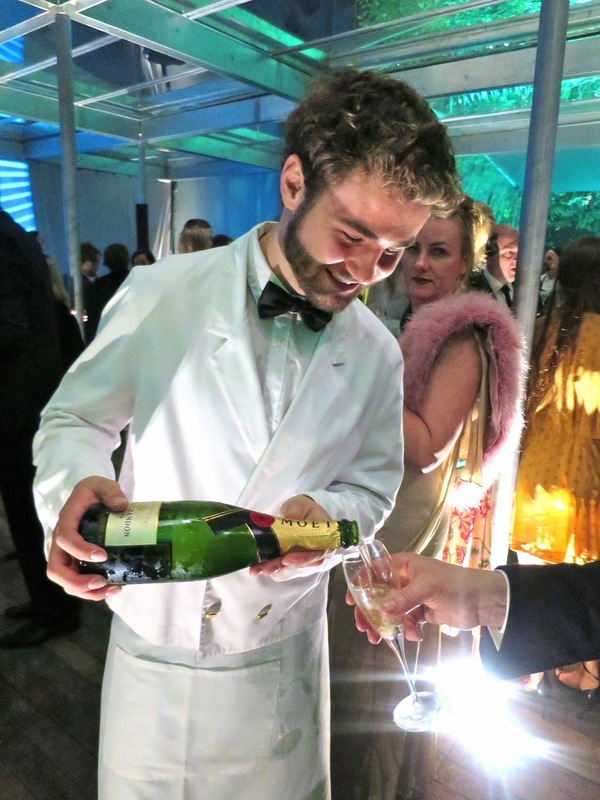 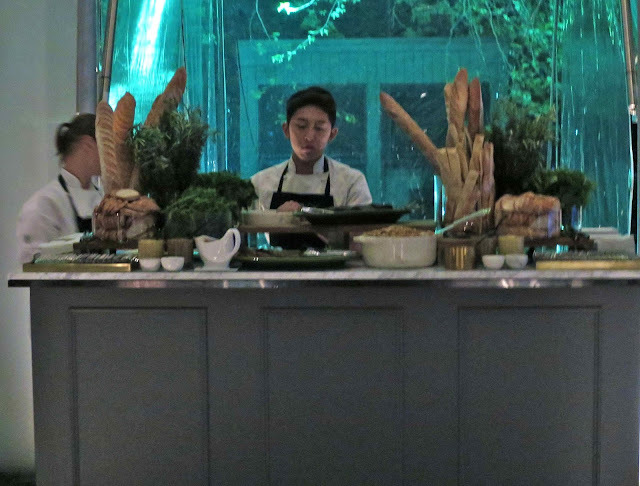 An evening of fine food and the best of beverages ensued along with several interesting and avante guard performances. 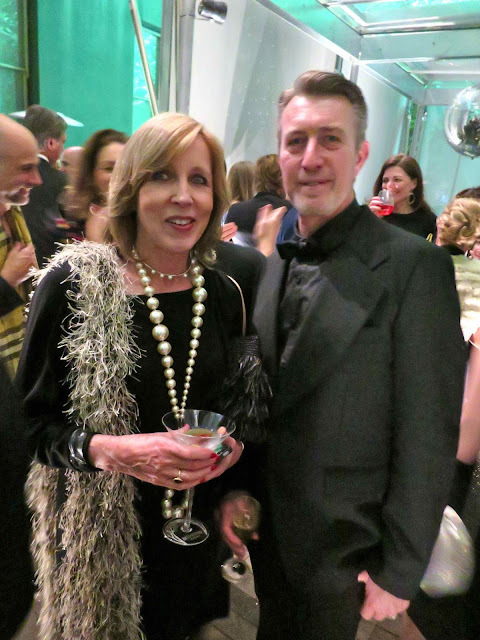 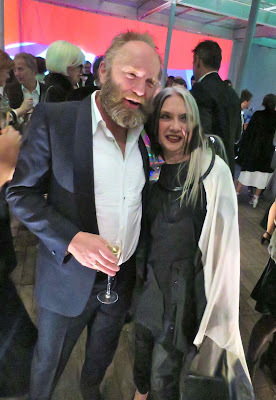 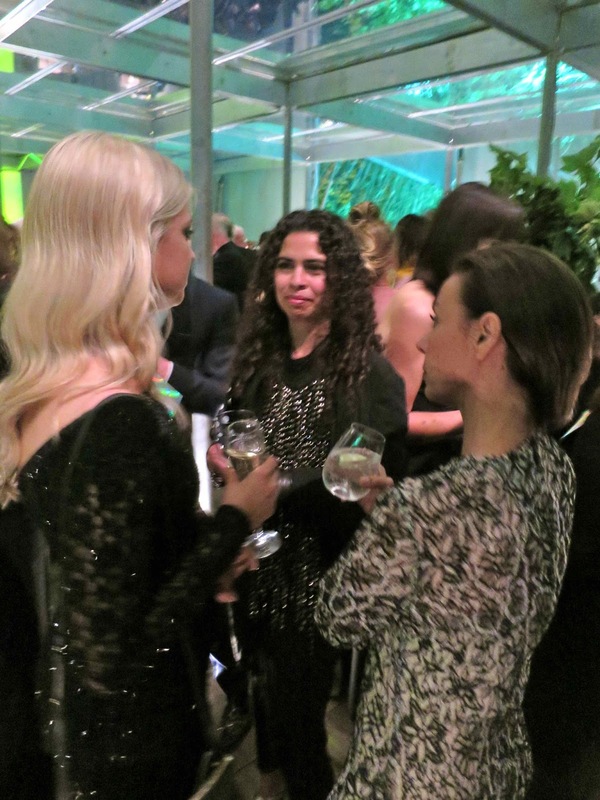 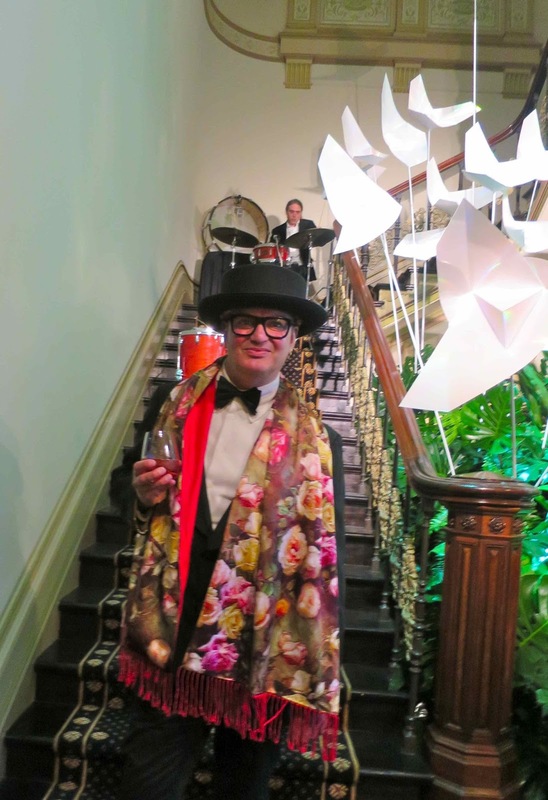 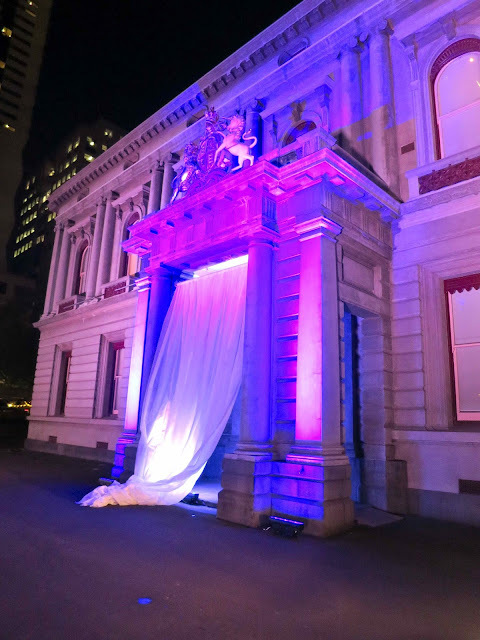 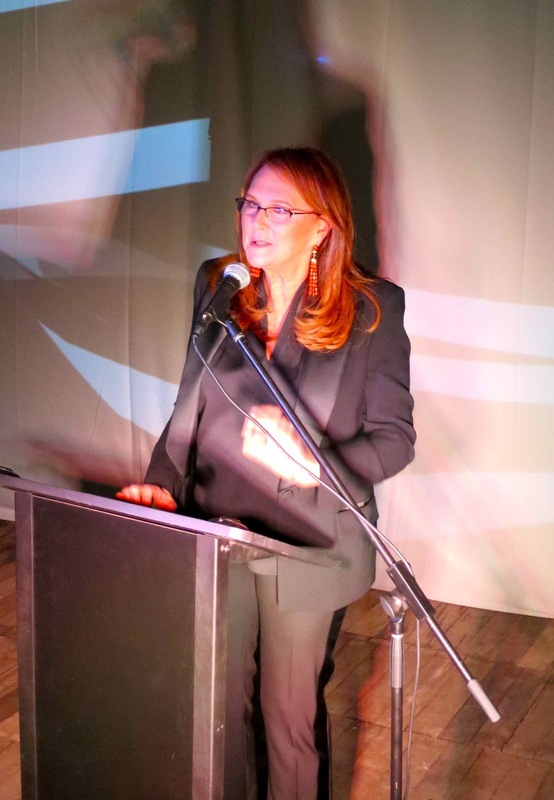 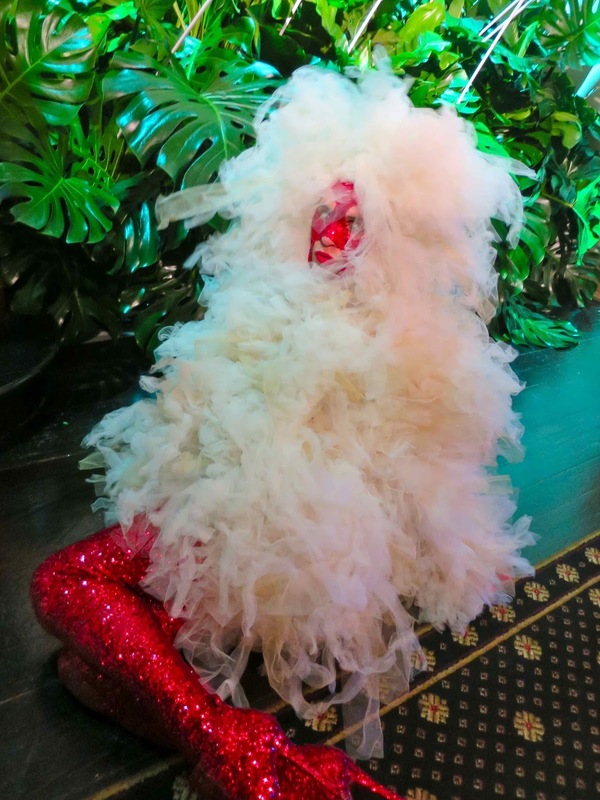 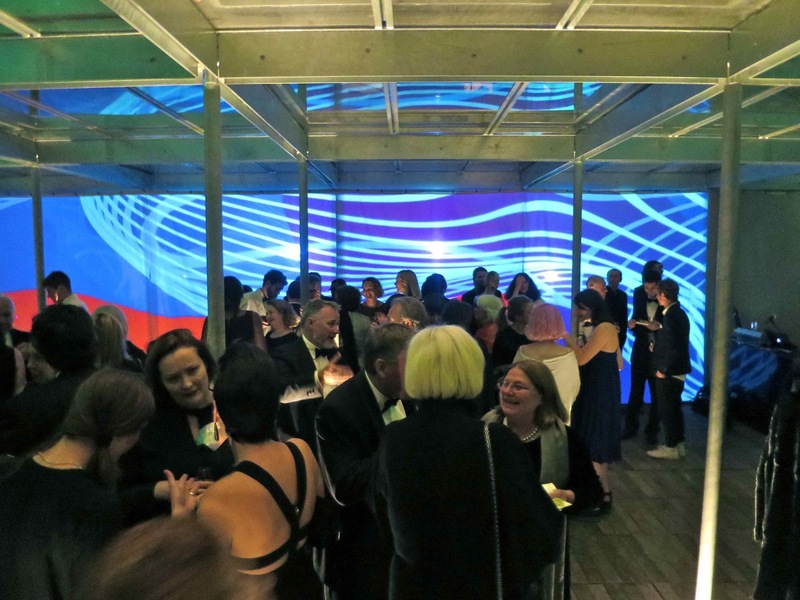 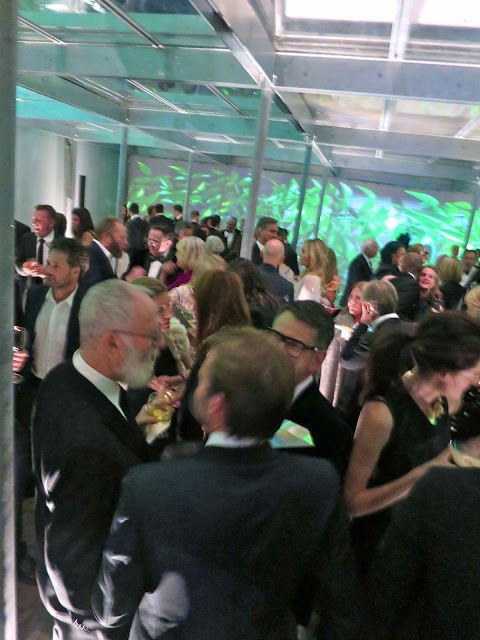 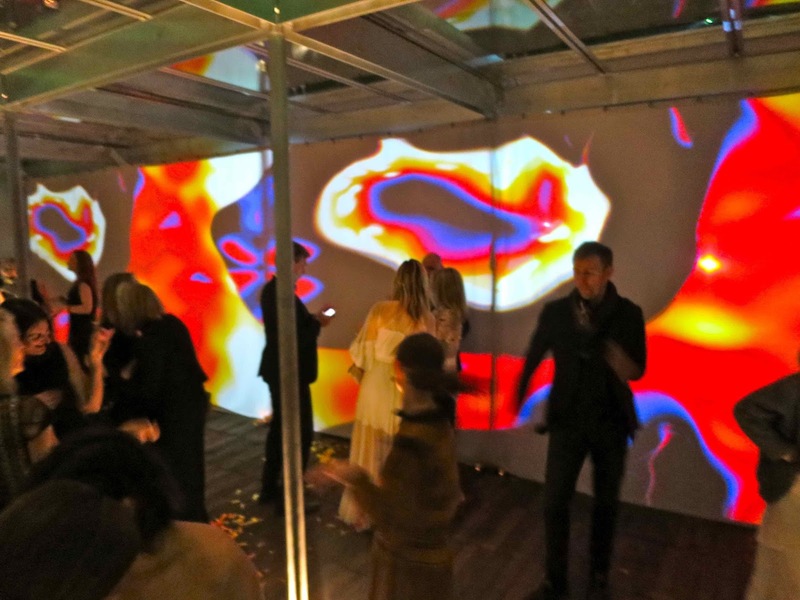 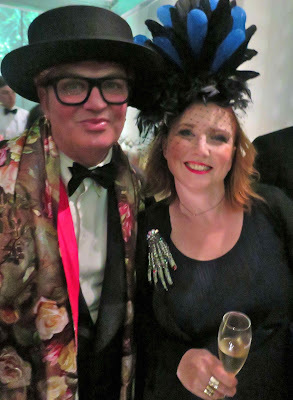 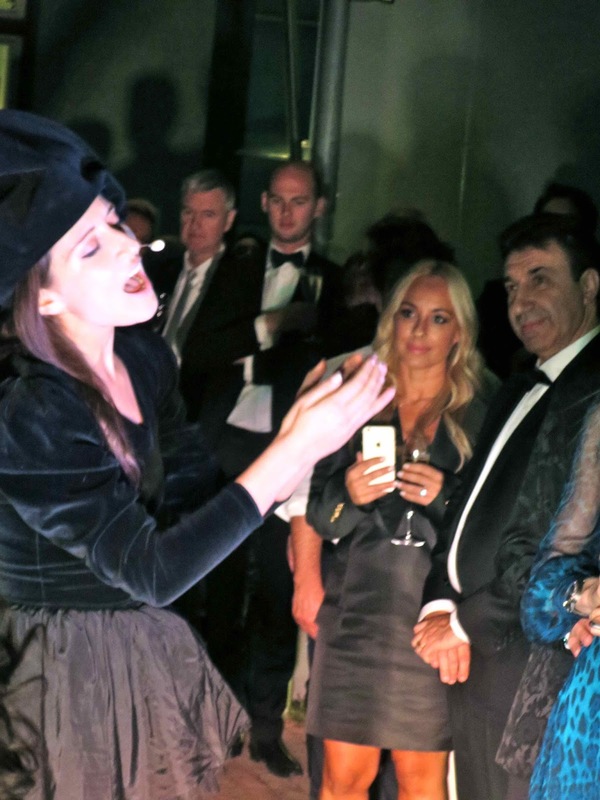 The attendees revelled well into the night enjoying the sleek and stylish event as produced by that clever man about town, Mr Robert Buckingham, for The Naomi Milgrom Foundation. 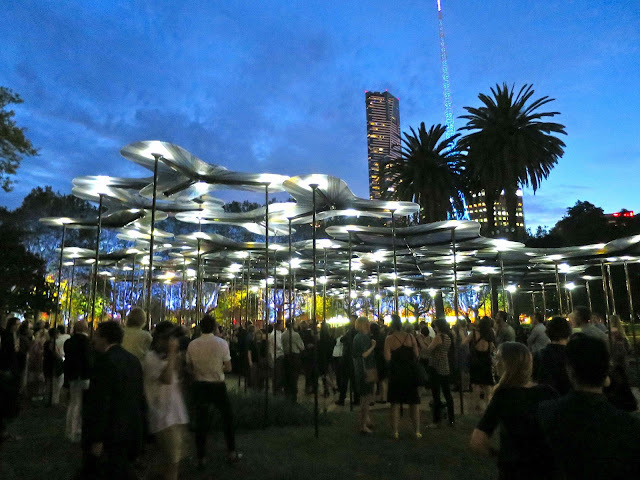 Stay tuned for our upcoming story for MPavilion-2015's launch.